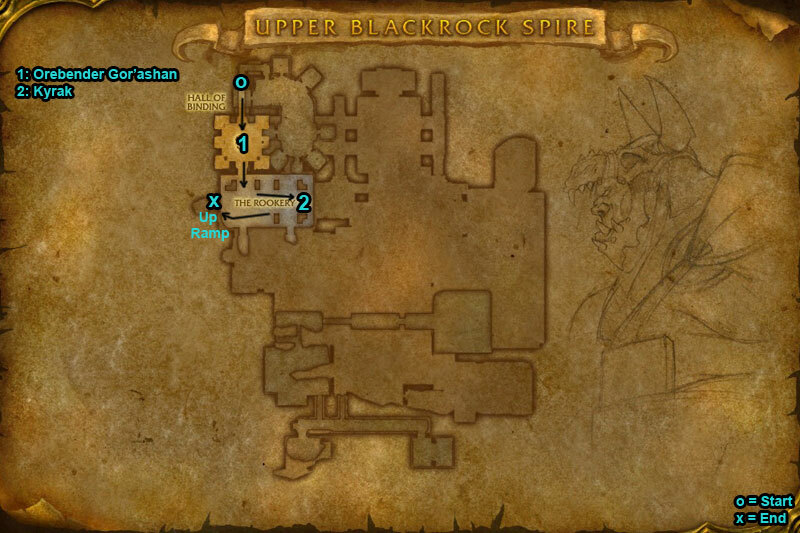 You can find the Upper Blackrock Spire dungeon entrance within Blackrock Mountain, Eastern Kingdoms. 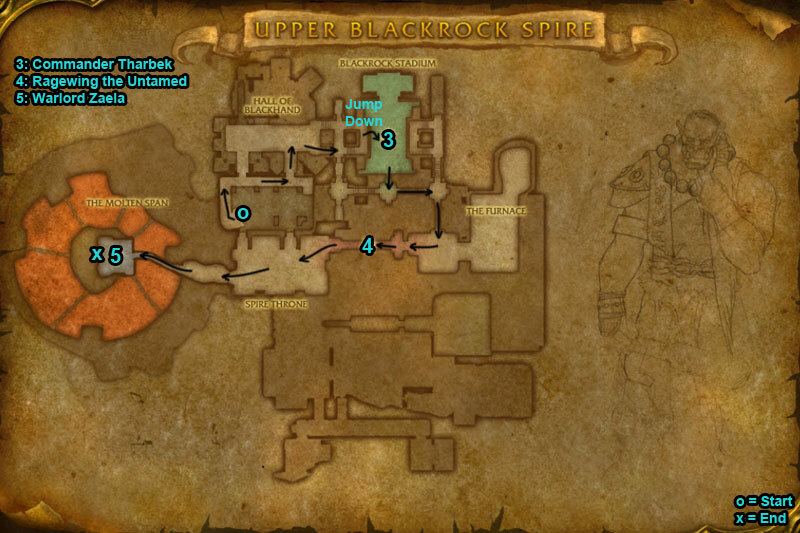 You can enter Blackrock Mountain from two entrances, find them in Burning Steppes or Searing Gorge (Eastern Kingdoms). You can find the entrance to the dungeon two ways, follow round and enter the large doorway and head up the stairs. 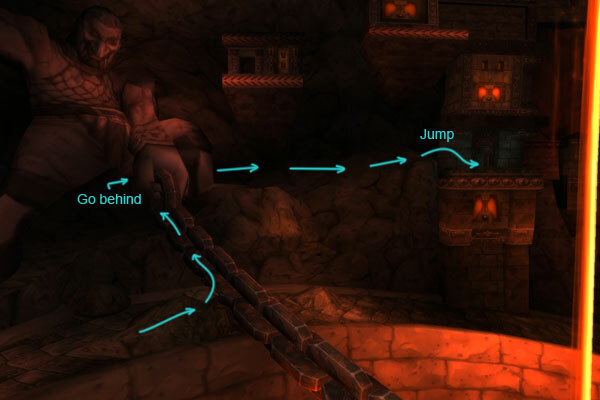 You can also fly into the hole in wall or run up the chain being held by the stone dwarf and jump across. /i Careful of Shrapnel Nova aoe. 1-2 dps run down off the platform to deactivate Rune Conduits in the corners of the room. Avoid blue lightning orb rotating around the room. Healer needs to keep in range of all players. 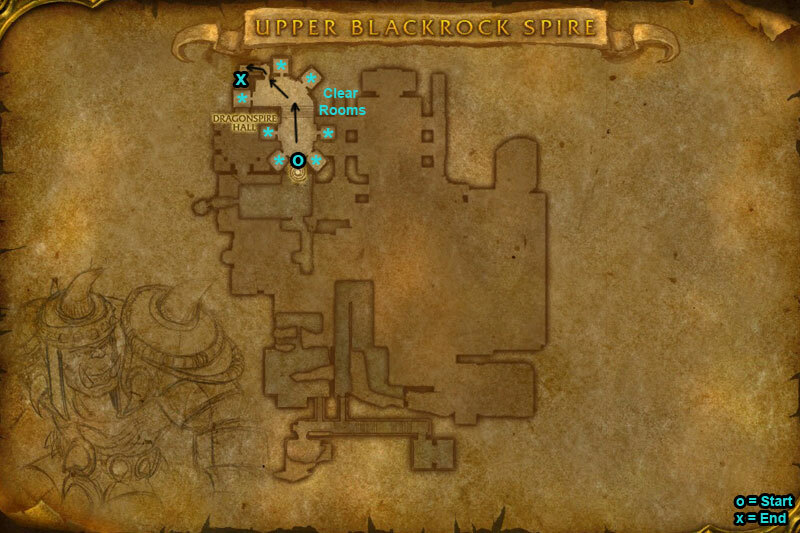 Heroic Differences: There will be two blue lightning orbs rotating round. /i Kill adds first. Interrupt Debilitating Fixation. Move out of the green poison puddles on ground. Dispel Rejuvenating Serum. Heroic Differences: Casts on random target Salve of Toxic Fumes, stay away from each other to prevent aoe poison damage. /i Fight the waves of adds that get released. Skyreaver breathes a cone of fire at a random player, move out way. Do not stand in the green puddles on ground. Avoid the fiery swirling axes around room. /i Move out of the fire puddles. Breathes flames along the bridge starting from one side moving across, run away from this. Kill adds, nuke boss when lands. /i Knocks back, careful not to get knocked off. Fixates on a player moving in a whirlwind, kite her away from party & avoid getting hit. Boss jumps onto a drake & releases adds, drakes will breath flames in a straight line, avoid this. 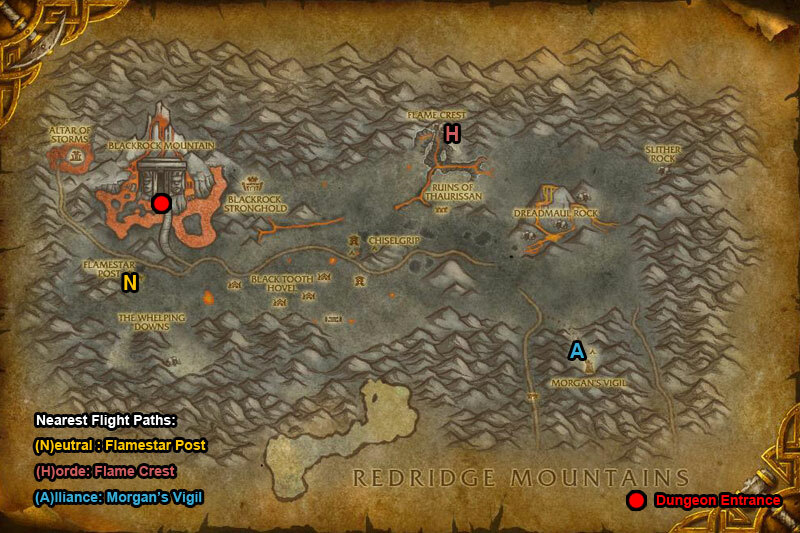 Heroic Differences: Bosses knock back Destructive Smite will cause deadly damage, tank & healer be ready.